PARIS (Reuters) -- Valeo says it posted a 30 percent rise in full-year net profit in 2015. The French supplier reported net income of 729 million euros ($809 million) on sales of 14.54 billion, up 14 percent. 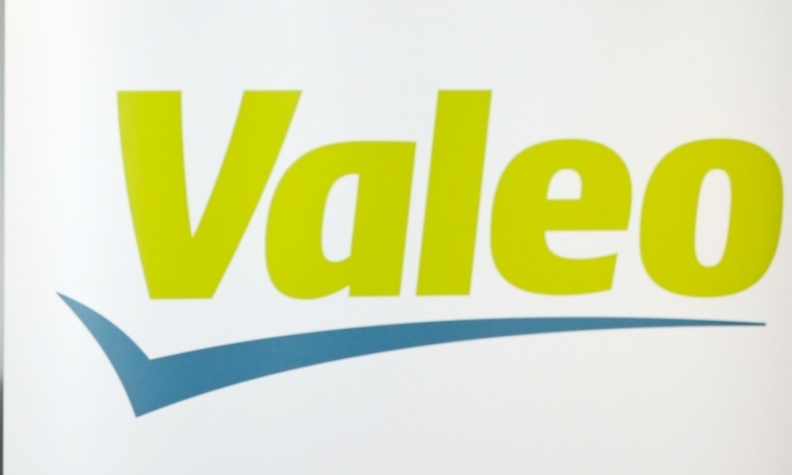 Valeo said in a statement that its order intake rose 15 percent to 20.1 billion euros. Valeo forecast strong sales growth this year, and a slight increase in its operating margin from 7.7 percent of sales in 2015, based on global automotive production growth of around 2.5 percent and stable raw material prices and exchange rates. Valeo said it would pay shareholders a dividend of 3 euros a share on 2015 earnings, for a payout ratio of 32 percent. Separately, Valeo said that its CEO, Jacques Aschenbroich, would take on the additional role of chairman at the company.